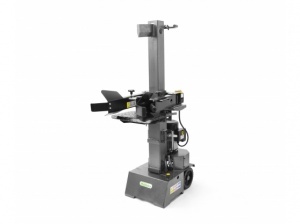 Perfect for operating in areas without an electricity supply in close reach. 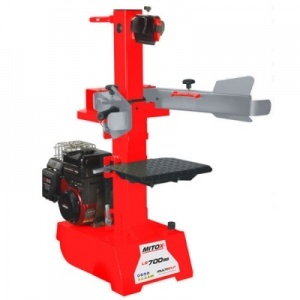 A tractor-mounted hydraulic log splitter that makes log splitting a pleasure. 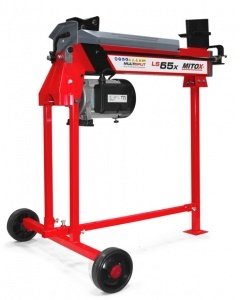 Using the Tractor's hydraulic system, the LS100 is a strong, but simple design and is British built with a max splitting force of up to 10 tonnes. 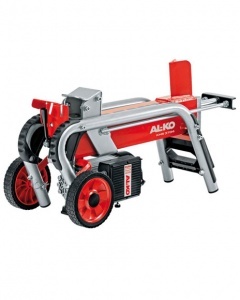 Designed to handle logs from 120 mm to 320 mm thick and up to 1040 mm long, this vertical electric log splitter has a 3000 watt electric motor and 7 ton splitting force. 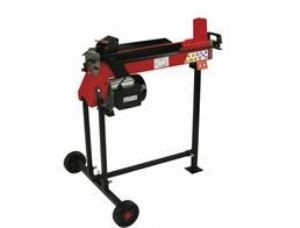 Featuring Multisplit, a 4-way splitting wedge, which reduces the biggest logs to perfectly sized firewood, in a single stroke. 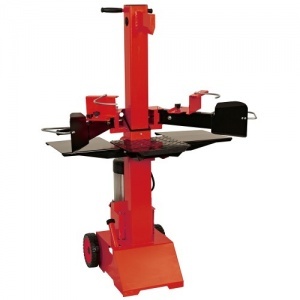 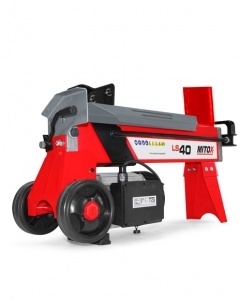 Able to deal with logs up to 107 cm long and 30 cm thick, this is a vertical electric log splitter boasting a powerful 2700 watt motor, giving six tonnes of splitting force. 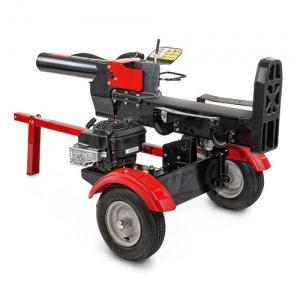 Boasting a 7 tonne splitting force, this capable log splitter has a 2200 watt engine and allows you to easily process logs to be used on open fires or in wood burning stoves. 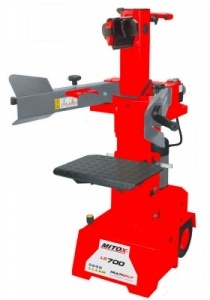 Providing up to 6.5 tonnes of reliable splitting power. 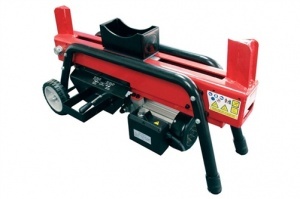 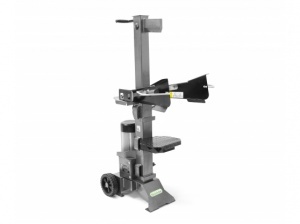 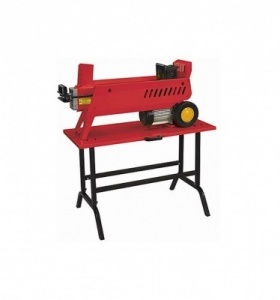 Electric log splitter, capable of producing a splitting force of 4 tonnes making it ideal for splitting firewood. 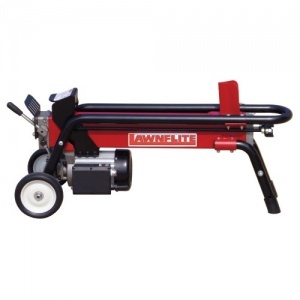 The LS40 is an entry level domestic wood splitter with a powerful punch.